The future of the Dead Rising series is in flux. Capcom has detailed the visual improvements made to Dead Rising 4 on Xbox One X.
Frank can become even more characters from Capcom's past franchises. Capcom has outlined a number of improvements that will be made to Dead Rising 4 on all platforms. The latest Humble Bundle includes discounted games from Capcom, Sega, and Atlus. 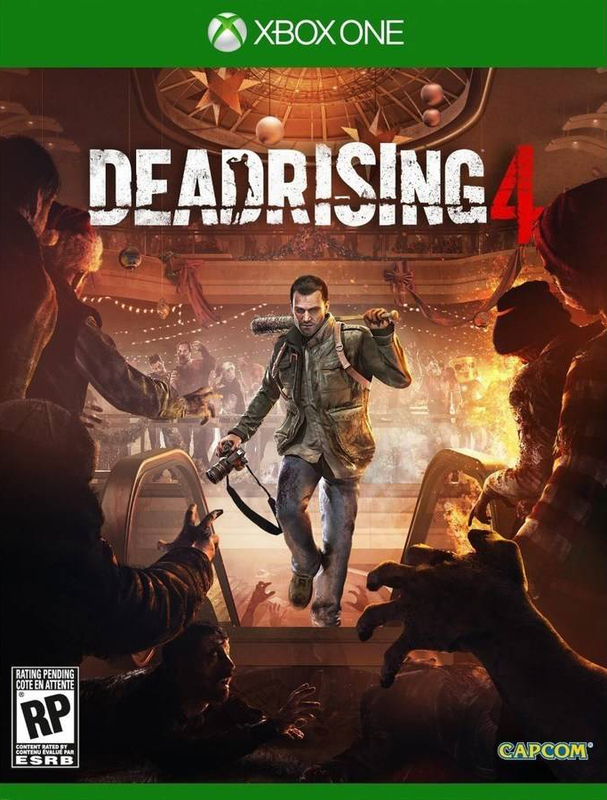 Capcom has confirmed that Dead Rising 4 is coming to PlayStation 4 as Dead Rising 4: Frank's Big Package. Capcom has revealed when players will be able to get their hands on Dead Rising 4's mini golf-themed DLC. Dead Rising 4's Frank Rising story DLC is now available on Xbox One and Windows 10 PCs. Dead Rising 4's pre-order exclusive DLC items are now available for all players to purchase.